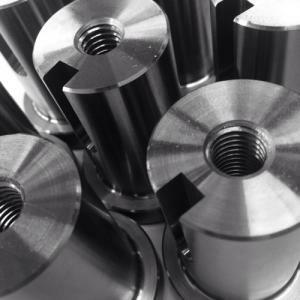 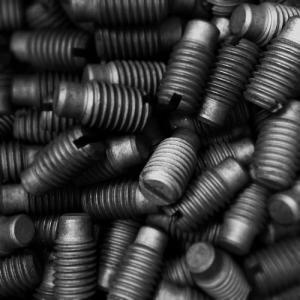 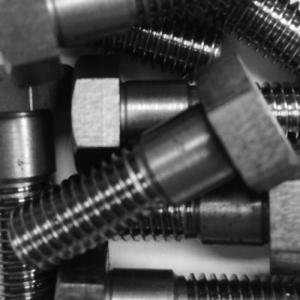 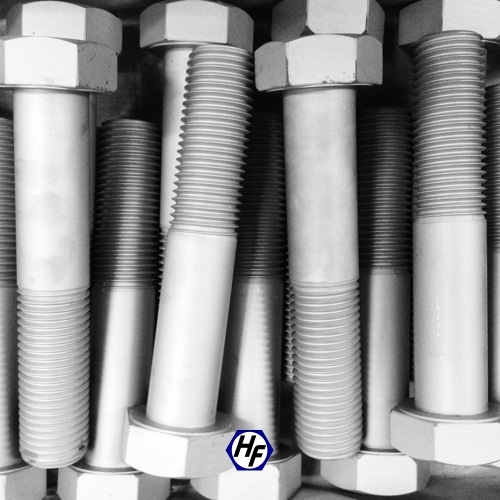 The Hague Fasteners gallery is a showcase of the wide array of Custom Bolts and Special Fasteners that we have manufacture to unique designs and Customer OEM Drawings. 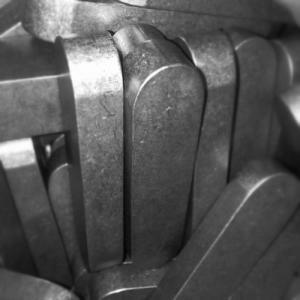 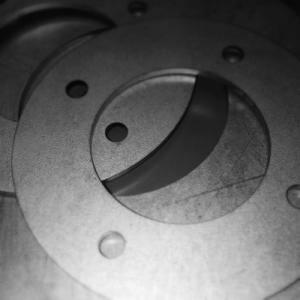 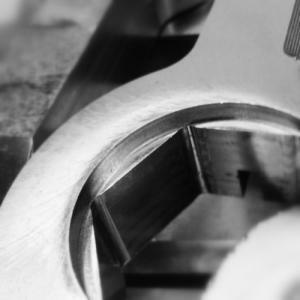 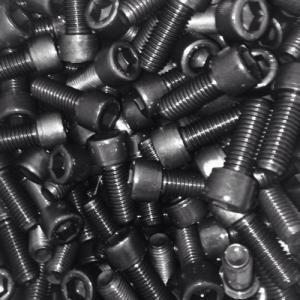 The massive diversity in the types of Special Fasteners we manufacture make this Gallery format the ideal way to demonstrate the type of fasteners we are making on a daily basis. 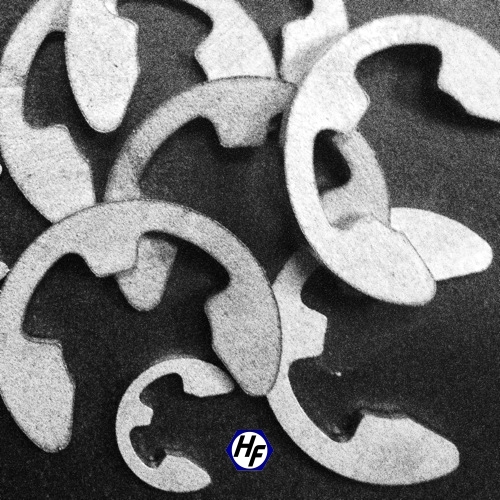 The more obscure, the better. 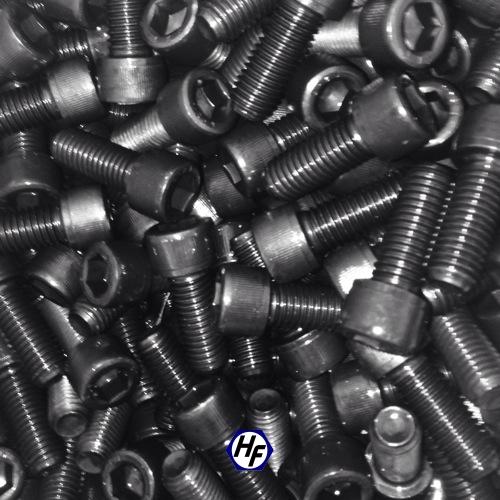 Hague Fasteners do not try to compete with the Far Eastern imported standard items. 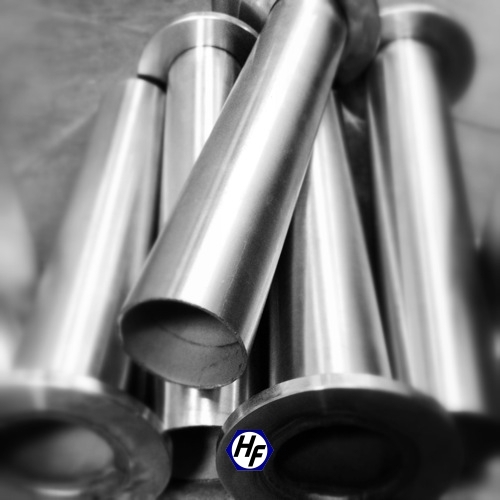 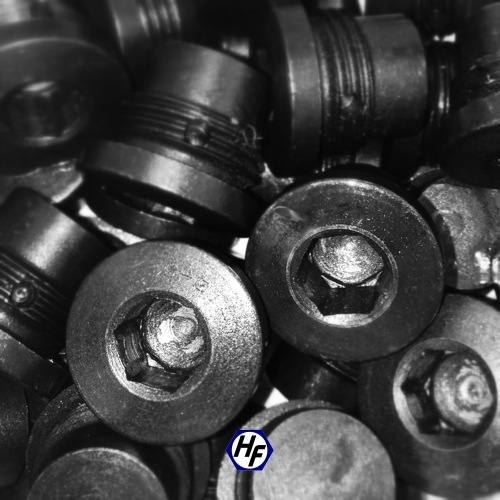 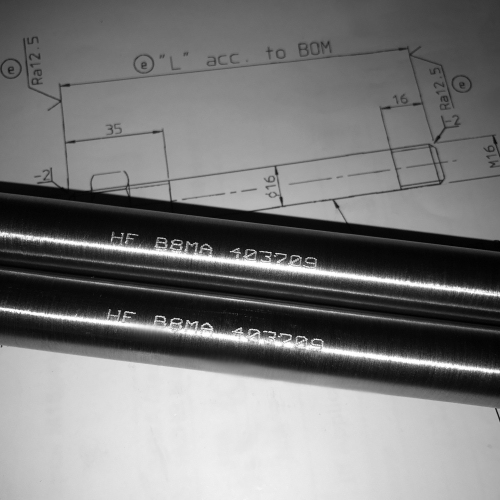 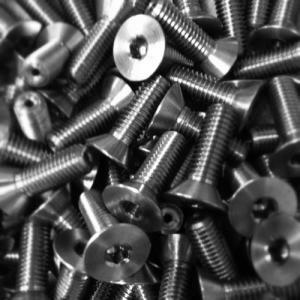 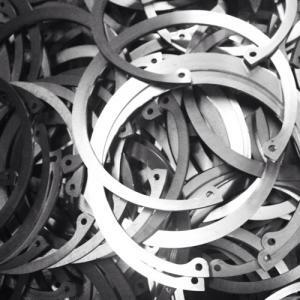 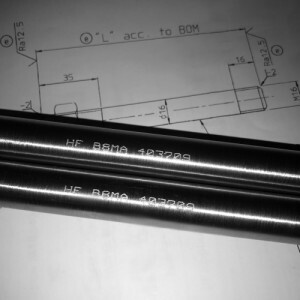 Often these cheap imports are chosen by clients purely on a price basis, however more often Hague Fasteners are called to manufacture more standard items where clients specification states the material must be from an EU or US source and the product must not be manufactured from China or the Far East. 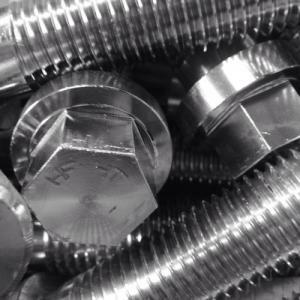 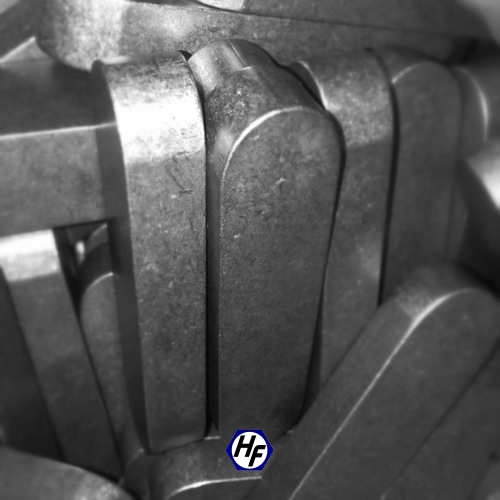 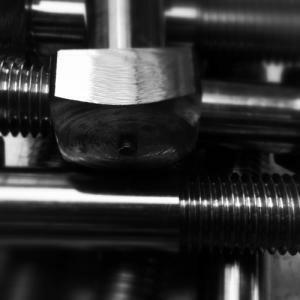 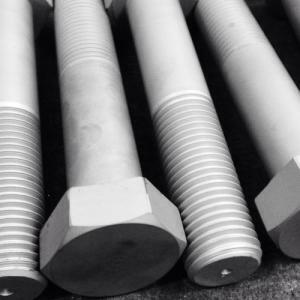 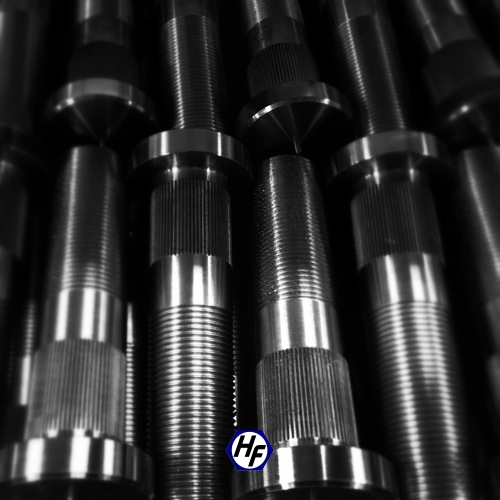 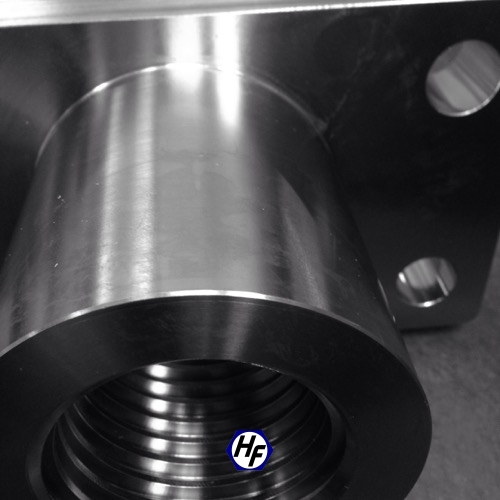 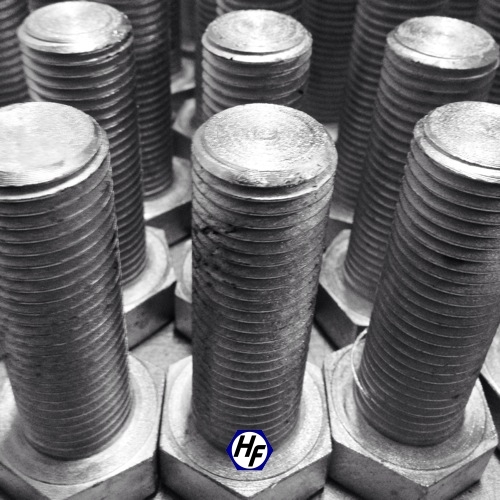 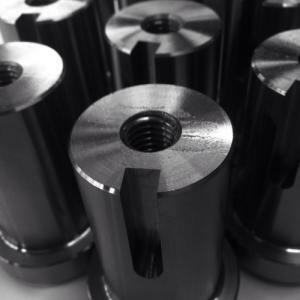 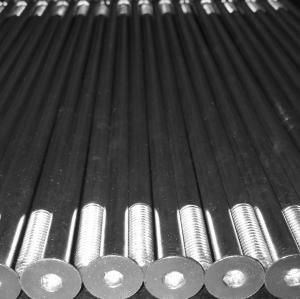 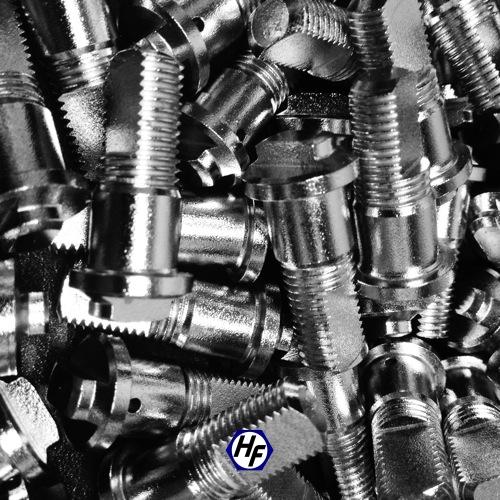 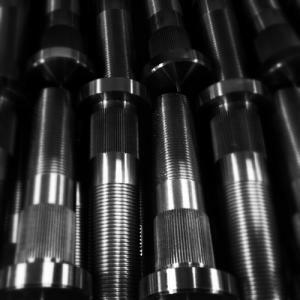 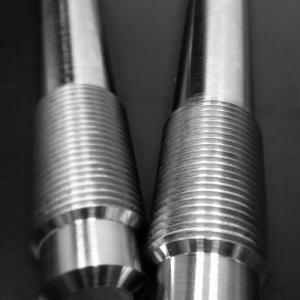 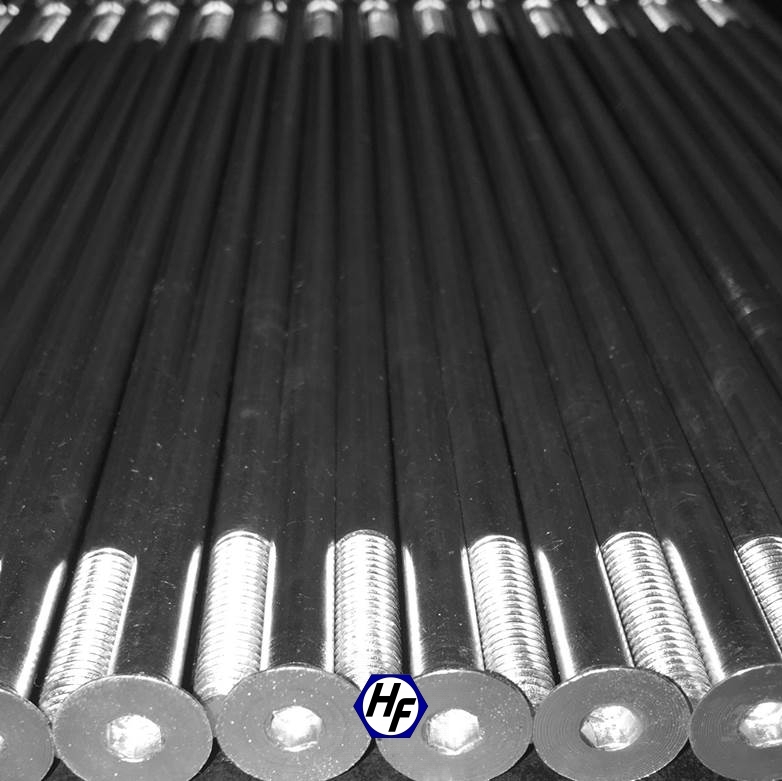 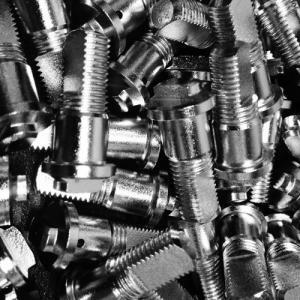 Please enjoy our Special Fasteners Gallery and Contact Hague Fasteners with your next Special Bolt Enquiry.